Learn the benefits to your membership. 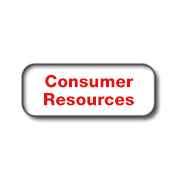 Earn your CIE and CLE credits online. 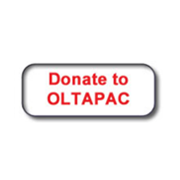 Upcoming OLTA Events you don’t want to miss! The mission of the Ohio Land Title Association is to advocate and advance its members' educational, ethical and professional interests. 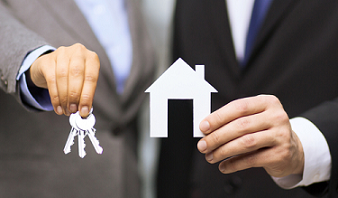 OLTA strives to benefit the public by promoting quality and integrity in real estate transactions. 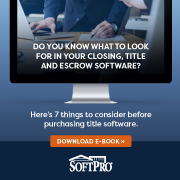 The Ohio Land Title Association has hundreds of title professionals ready to help you. 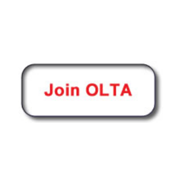 Search for OLTA members throughout the state.